Here is a list of Ayurvedic remedy for sinus that can bring relief naturally. Staying hydrated is really very helpful to get rid of the sinuses problem. Make it a daily routine to drink juice and water but remember that don’t opt for the drinks that contain sugar. Moisturizing your sinus passageways is a great way to clear out your nasal. The easiest way to heat up your face is to stand in the shower or just to sit up in the bathroom while showering. However, the most used steaming method is, boil a jug of water, face up your mouth on it, cover it with the towel. This is not just an Ayurvedic remedy for sinus even most of the doctors recommend steaming to get rid of the sinus problem. 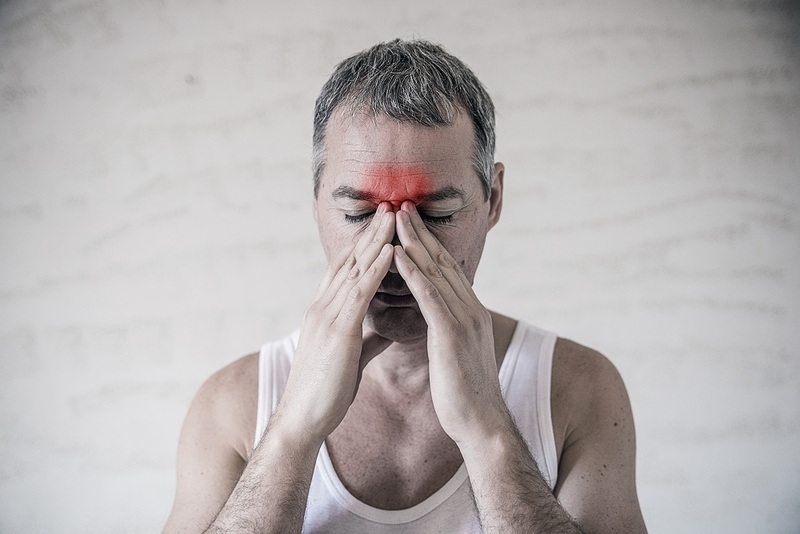 A supported yoga position can be helpful in clearing out the passages of sinuses. There are some yoga postures which can make you feel better. Inhaling and exhaling can be really very helpful in treating sinuses in no time. Oil can be very helpful in moisturizing the nasal so that you will face less irritation. Eucalyptus oil is really very beneficial to get rid of the mucus. Some herbal ingredients contain both the anti-inflammatory and anti-bacterial properties. Pungent spices such as pepper can be helpful in breaking mucus so that the congested mucus can be drained out. Turmeric root is considered as the wonderful root with its magical antibiotic properties. It is also a great source of antioxidants. You can also prepare hot tea using turmeric and ginger roots. This can make you feel better instantly as well as can relax your sinuses pressure. Vegetable soup is one of the best herbal remedies for sinus. It helps in breaking up the mucus so that you can feel relax be ease of nasal congestion. There are various herbal recipes present, choose the perfect one which is easier so that you can get instant relief along with enjoying the delicious taste of the vegetable soup. However, non-veg soup is also beneficial to get rid of the nasal congestion. But if you are a vegetarian then you can choose to have a vegetarian soup. Immune boosting herbals will be very helpful in getting relief from sinuses problem. Add onions, garlic, and ginger in your daily meal to improve your immune system. As you know that "Prevention is better than cure", There are various herbal remedies which will stronger your immune system so that you will not suffer from such kind of problem in future. Other than this, you should take proper sleep to improve your immune system because rest is the most important thing that improves your immune system. If you want to get rid of your nasal problem, choose to go with the Ayurvedic remedy for sinus and herbal remedy for sinus because Ayurveda can deal with any health problem without affecting the overall health of the person. Other than this, Ayurveda works on the roots of the disease so you will get better results with Ayurveda. Look at the above-given tips of Ayurveda and herbal remedies that will help you in getting rid of sinuses problem instantly.